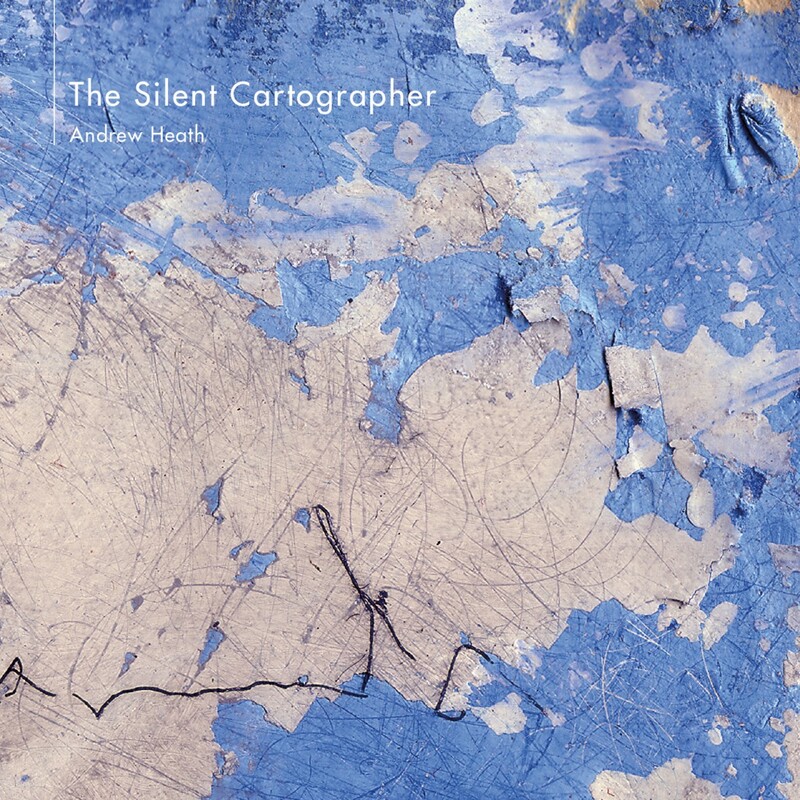 The latest in a series of sublime recordings, The Silent Cartographer is Andrew Heath’s Disco Gecko debut. The album features quiet, intimate music that explores sounds from both acoustic (piano) and electronic (synthesizers) sources, along with field recordings and found sounds. This is immersive, ambient music. However, it is not music that stays in one place: it drifts and constantly shifts as it charts new topographies, creating and following maps that are full of change. If you listen carefully you’ll often hear quiet, random glitches or shimmering dissonances which fall by happy accident in exactly the right place.